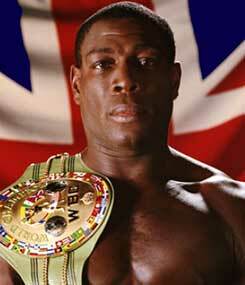 Frank Bruno is one of the most popular sportsmen in the country; a legendary boxer and a larger-than-life personality. Drawing on a deep friendship, Bruno and his after dinner sparring partner Garry Richardson (one of the BBC’s longest serving sports reporters) dish up an entertaining, thought-provoking and poignant look at Frank’s life – both in and out of the ring. Without pulling punches they conjure up the triumphs and defeats, the laughter and the tears. Frank’s story takes him from a poor South London upbringing to fighting Mike Tyson for the World Heavyweight title in Las Vegas, being beaten, and coming back to win the title at Wembley. His rise saw him become one of the best known sportsmen in the country, held in great public affection, and appearing on chat shows and quiz programmes and famously in pantomime. The dream shattered when Frank was diagnosed with bipolar disorder and suffered a breakdown, a tragic experience about which Frank has spoken openly and has written movingly. Garry has known Frank since his early boxing days, and is the presenter of Sportsweek on Radio 5 Live and Look Away Now on Radio 4. He’s also a regular interviewing players for the BBC from Wimbledon every summer. 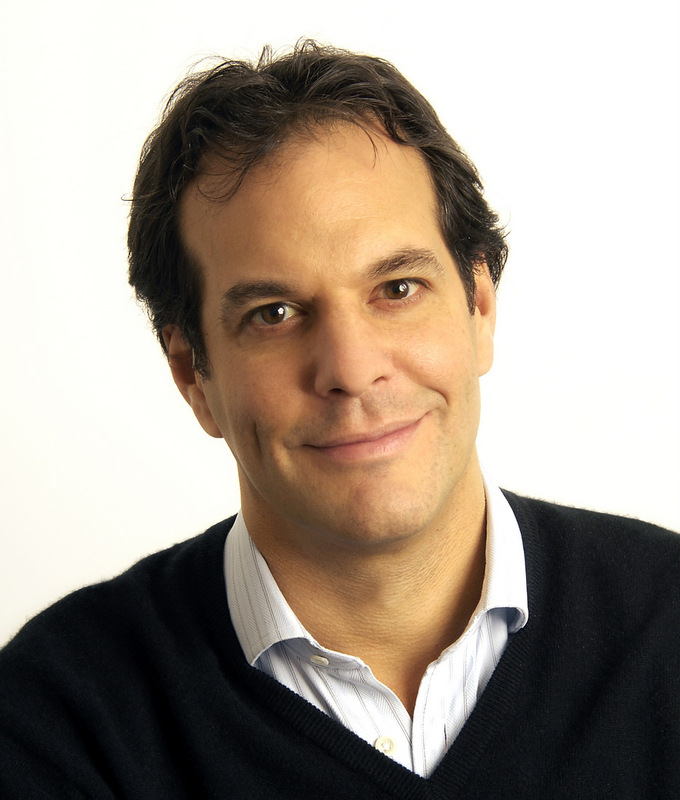 A hugely entertaining speaker, whether or not the audience has any interest in sport, Garry weaves topical gags with behind-the-scenes stories from broadcasting and indiscreet tales from the dressing rooms of various sporting legends. Book Frank Bruno as a keynote speaker, send us a quick email. 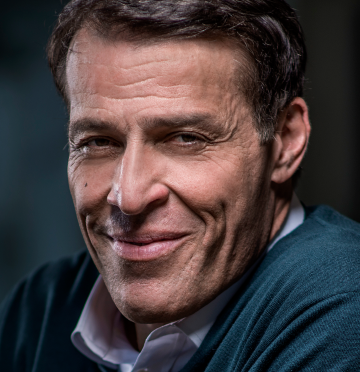 ""Frank knows exactly what it takes to achieve peak performance in order to become the very best in your field. As a boxing speaker, Frank delivers anecdotal tales of life in the ring as well as the drive and determination needed to realise his ambitions and become champion of the world"."